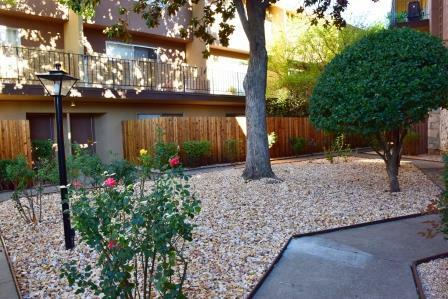 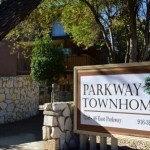 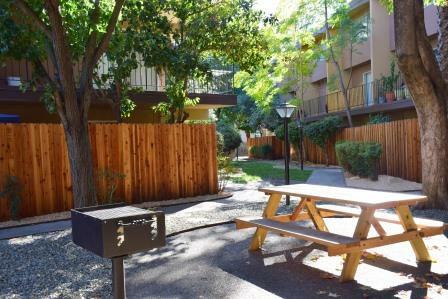 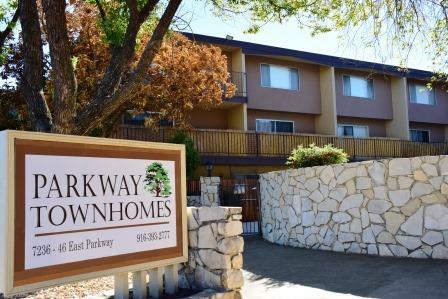 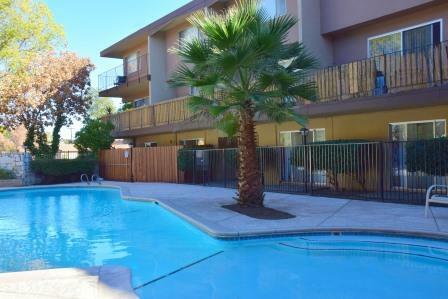 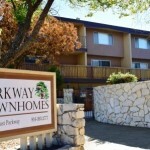 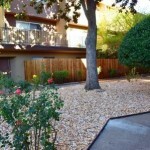 Parkway Townhomes is a beautiful property nestled quietly in one of Sacramento’s best communities. 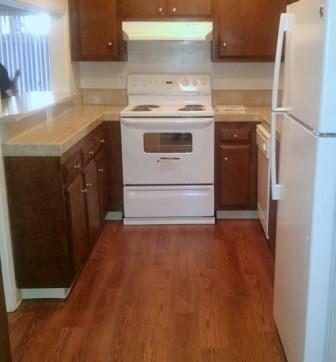 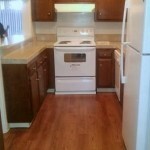 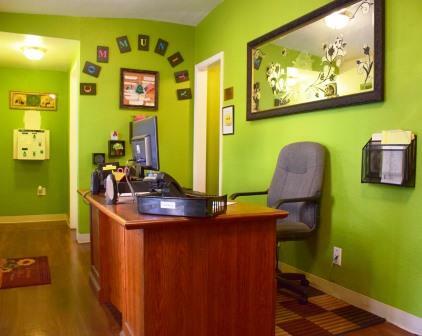 We have Studios, small one bedroom, and large one and two bedroom town homes at very affordable prices. 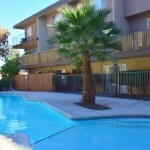 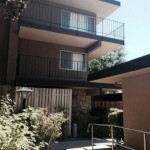 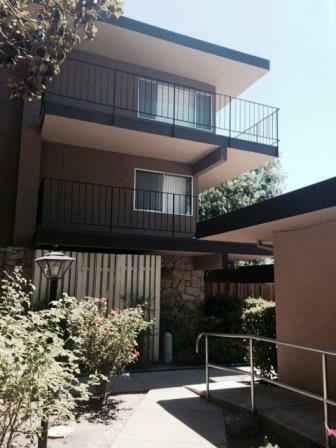 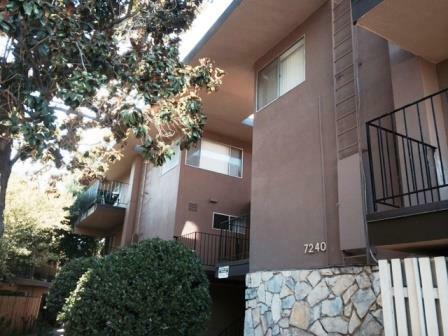 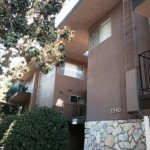 We are close to shopping, dining and public transportation. 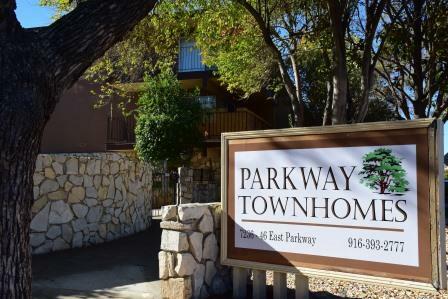 We would love for you to become a member of our community! 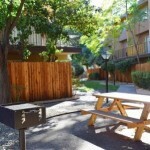 Newly remodeled | Granite counters | Air Conditioning/heating | Private patios | Walk-in Closets | Cable ready | 2 On-site laundry facilities | Beautiful custom pool | Covered assigned parking | Professionally landscaped | Several grassy courtyards with access to bbq’s | Utilities paid | Near Bus and light rail | Tennis Court | 5 mins from downtown | Easy access to both Hwy 99 and Interstate 5 | 2 exits from the Sacramento Zoo!